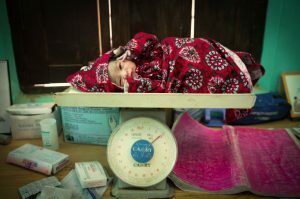 The Journal of Global Health supplement ‘Measuring coverage of essential maternal and newborn care interventions: An unfinished agenda’, published on December 20, 2017, assesses the gaps and quality of available data on newborn health. 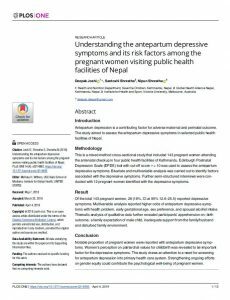 The supplement, comprising an editorial and 10 academic papers, finds that there is an urgent need to strengthen the collection of data on newborn care, particularly on aspects related to quality of care. There also needs to be attention on identifying the remaining gaps as well as ensuring the data are aligned with global and national monitoring needs. 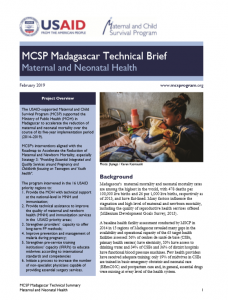 The series of papers in this collection provide program and policy findings on measurement of maternal and newborn care and outcomes, with implications for future measurement implementation and research. 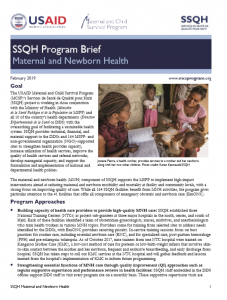 The supplement provides an analysis and description of the associations and patterns of coverage and quality of recommended maternal and newborn care practices and interventions as captured at the population and facility level. 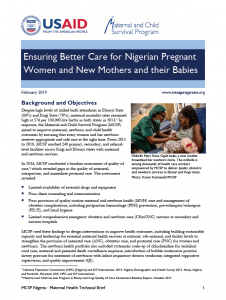 It further strengthens evidence of limitation of current coverage indicators and the need for effective coverage measurement that incorporates quality of care provided. 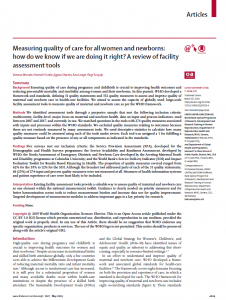 Several papers in the supplement highlight the scope of facility level data in assessing readiness to provide newborn care.